Blue River Nursery covers about 10-12 acres. We have seven greenhouses filled with a huge variety of flowers, vines, grasses, hostas, bushes, conifers, and deciduous trees. The grounds outside the greenhouses utilize a pot-in-pot irrigation system, and greenhouse temperatures and irrigation schedules are controlled by state of the art computer systems. 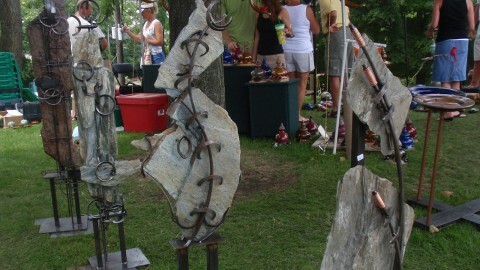 We offer garden art made by local artisans, and a selection of outdoor products and professional quality gardening supplies. they can live happily forever! 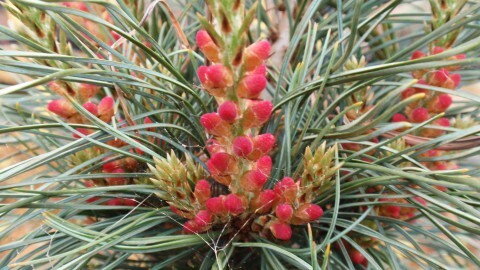 Evergreens are plants that retain their foliage during the cold winter months of the year, in many cases they produce cones. 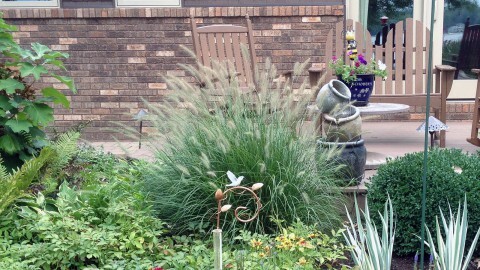 These plants add structure to the landscape and interest to the garden 4 seasons of the year. 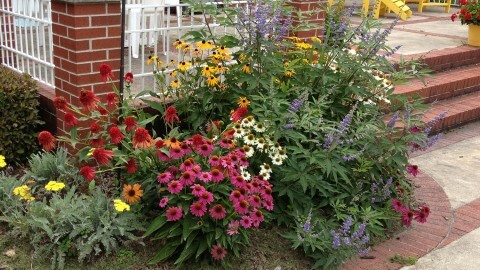 Shrubbery is so much more than your Grandma’s old-fashioned hedges! 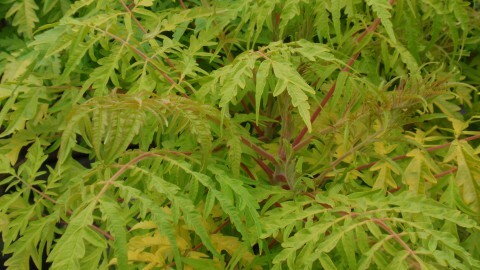 Selections offer many textures, colors, kinds of foliage, plant shapes and sizes. 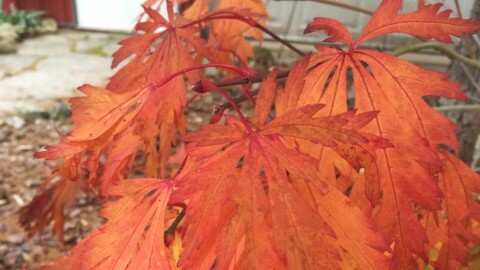 Who says a good plant must be a climbable shade tree, or look like a Christmas card photo, or grow in a hedge, or smell like a florist shop? Many plants don’t fit in those categories. Use the best tool for the job! Choosing the proper tool may mean the difference between “doing it right” and “not getting it done”. Art is available to anyone with the imagination to see beauty in both the unusual and the mundane. Ceramic pottery allows you to expand your garden in useful and attractive ways.